Lex Carter | NMLS1047465 | bemortgage, a Division of CrossCountry Mortgage, Inc.
With 5 years of mortgage experience under his belt, Lex Carter values the relationships he builds with all his clients. 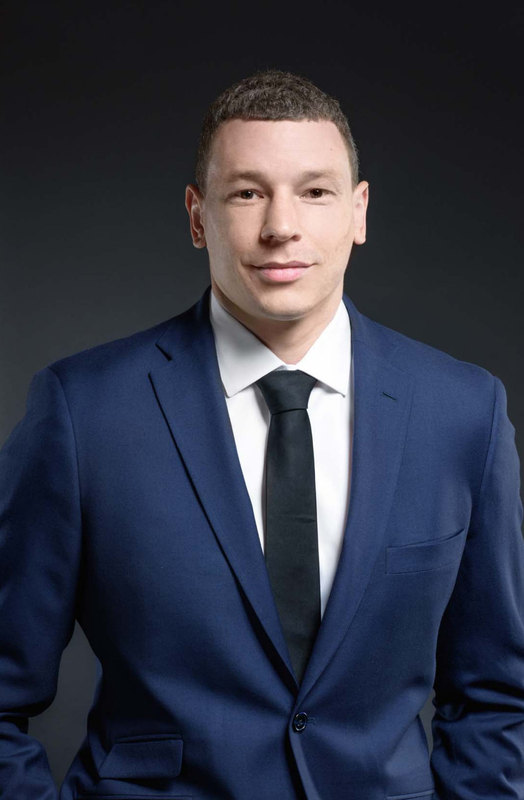 Lex ensures that he takes the time to detail the mortgage process for each client and helps them navigate any issues that may come up as they secure their mortgage. Lex always puts in the hard work necessary to help everyone that comes to him and is truly grateful to participate in his clients’ life-changing decisions. Lex grew up in Waukegan, IL and currently lives in the Loop in Chicago. He enjoys his free time traveling, meeting new people and playing a huge variety of sports, including football, basketball, volleyball and more. I am a real estate agent who refers my clients to Lex Carter. He is awesome. He always has access to downpayment assistance programs. He has the ability to work with my buyers to repair their credit if that is needed. He is responsive and my clients love him. Lex is great at what he does. He is knowledgeable, attentive, and puts his customer’s needs first. I wouldn’t hesitate recommending him to anyone! Lex is awesome to work with. Very professional and prompt. Was able to help me with my mortgage needs!! !